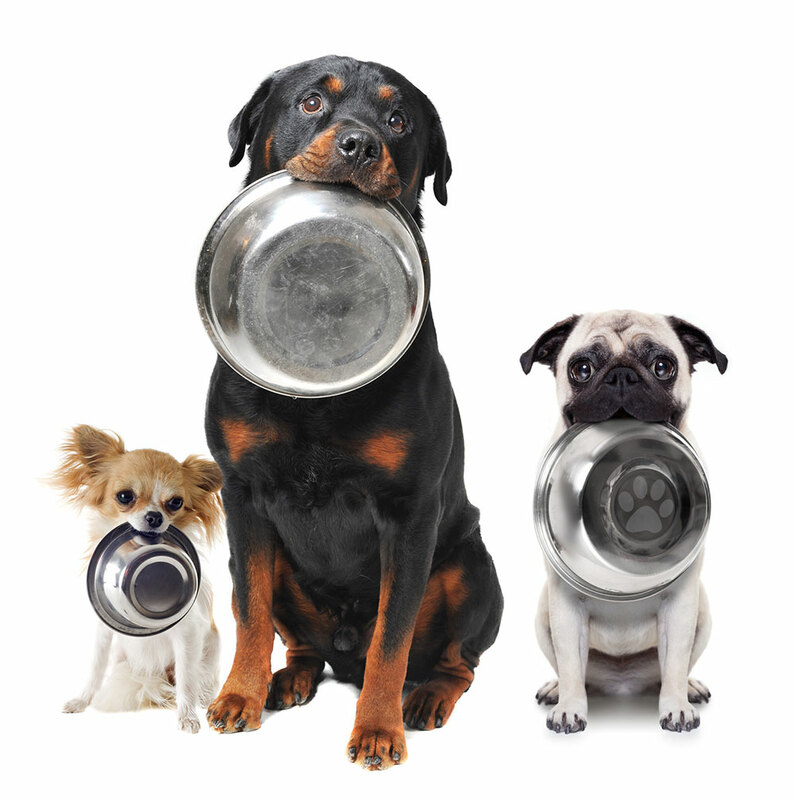 Do you wonder why some pet food portions are enormous in comparison to others? And why the prices are so different? The quality of diet and pet care products that we supply to our pets has a dramatic affect on their well being and longevity. Do you find it difficult to know what diet is best suited to your pet and budget? We are able to offer advice and information regarding a variety of diets, including the break down into cost of feeding per day. We are also able to supply a comprehensive range of diets and pet care products. For those products that we do not routinely stock, we offer an ordering service, whereby we can often order a diet for next day delivery. Diet and healthcare products attract a discount on Riverside Vet Plan, see our page for details or call 023 80 620607 for more information.